Defense News' European editor, Sebastian Sprenger, spoke with TKMS CEO Rolf Wirtz about what’s next for the company and European shipbuilding as a whole. 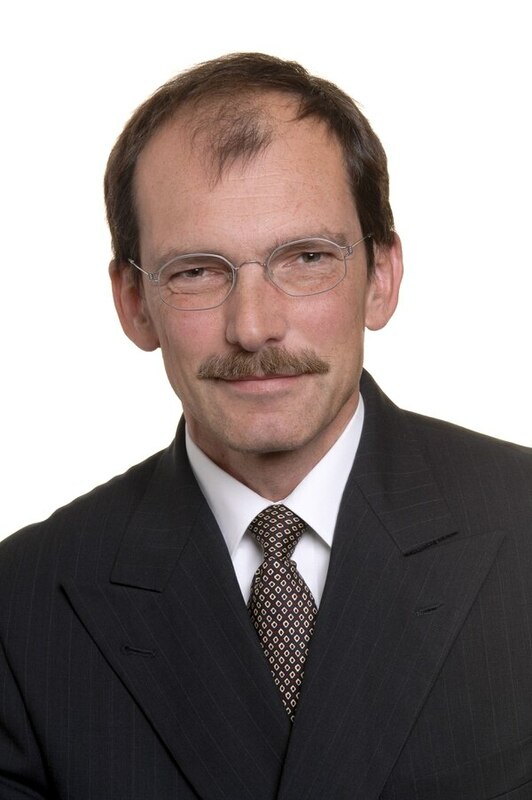 Rolf Wirtz is the CEO of ThyssenKrupp Marine Systems. We support that path. I agree with the Naval Group CEO that we must boost the strength of our European market to be able to compete globally. In that context, volume and scale are important. But as ThyssenKrupp Marine Systems, we are already at the front of the movement. As Germany’s third-largest defense contractor, we are in a good position. We acquired Atlas Elektronik last year, which made us one of only two European offerors with an in-house capability for the increasingly important electronics segment of shipbuilding. Does European consolidation for you mean accepting cutbacks in any form? We are interested in actively shaping the process. Once the MKS-180 acquisition process is finalized, Germany will have to re-evaluate its approach. There are a few European projects that have to be driven forward. And in that context, we might see further consolidation. We intend to become an active participant in the process. What new technologies do you think will make an impact on naval warfare? In submarines, especially in conventional submarines, there will be new sensor technologies. As for weapons, we are seeing the integration of anti-air missiles into the boats, or the development of the anti-torpedo torpedo. In propulsion technology, there is a lot of activity in battery power as well as air-independent propulsion systems. That opens up new missions for future submarines that we haven’t seen in the past. We remain engaged with navies of the world on these technologies, and there is high interest in our innovative solutions from many customers. Is there a plan B in case Damen wins the MKS-180 race? We are participating to win. We are cooperating with German Naval Yards in our bid, which gives us a good value proposition. Besides that we are of course going for other projects as well, especially in the export arena. And even in the German market, there are other opportunities, for example in mine-hunting ships, tankers and others. I’m not too concerned, and I don’t need a plan B. 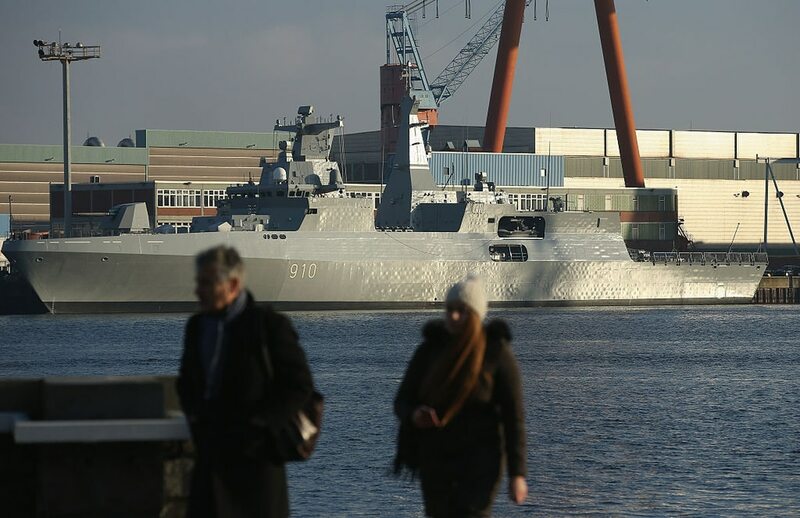 But it would be annoying, and let’s be clear: MKS-180 is a very important project for our company and our employees, who are keen to develop the next generation of German navy shipbuilding technology.